Body Time Combines PERSONAL TRAINING With EMS, Giving Your Muscles a Deeper, More Effective Workout In a Fraction of Time. SIGN UP NOW and YOUR PERSONAL TRAINER WILL CALL YOU BACK! Body Time can be extremely gentle or achingly hard-core. The choice is yours. At Body Time we train all your 650 muscles with very high intensity and reach the maximum level and performance of burning fat that will boost weight loss. We activate all your 650 muscles and transform your body in a fat burning Machine 24/7! Stop saying tomorrow! Now is the time! 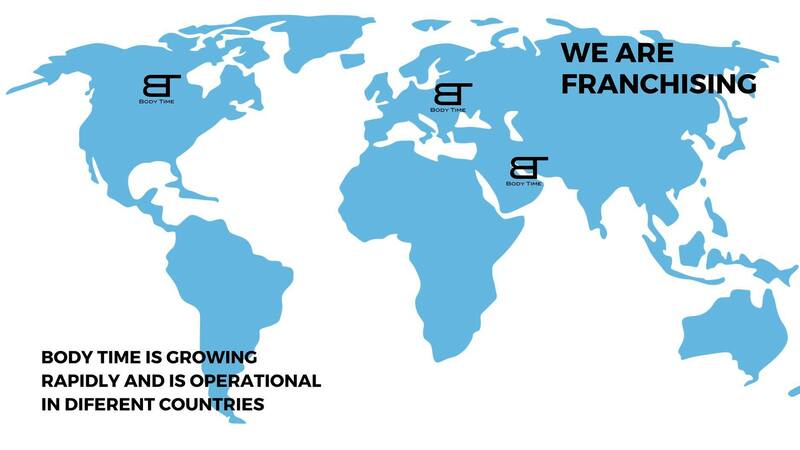 Losing weight is easier than ever before with our German high Technology and certificated trainers. Amazing customer service and all around service is all in one place. You don’t need to bring anything with you, We provide you everything you need for the session in the studio. 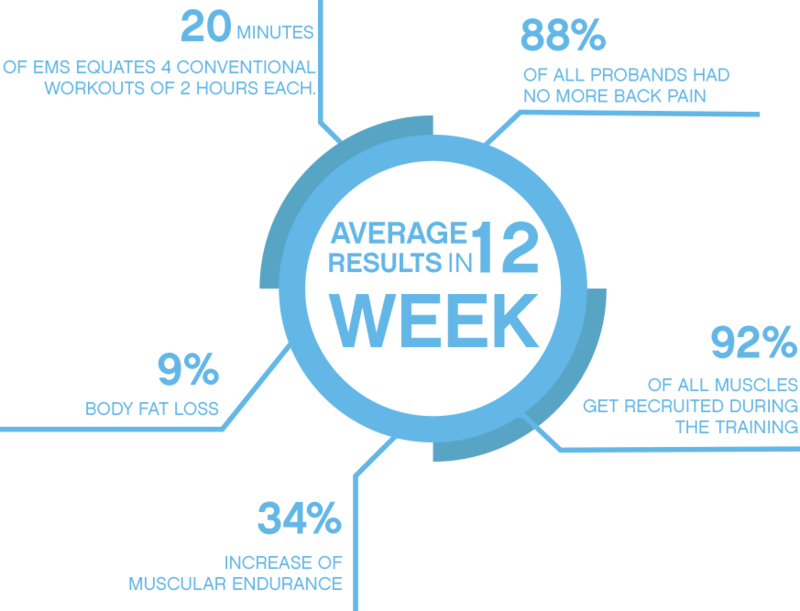 Just book your appointment now and start to change your life with just 20 minutes once per week. 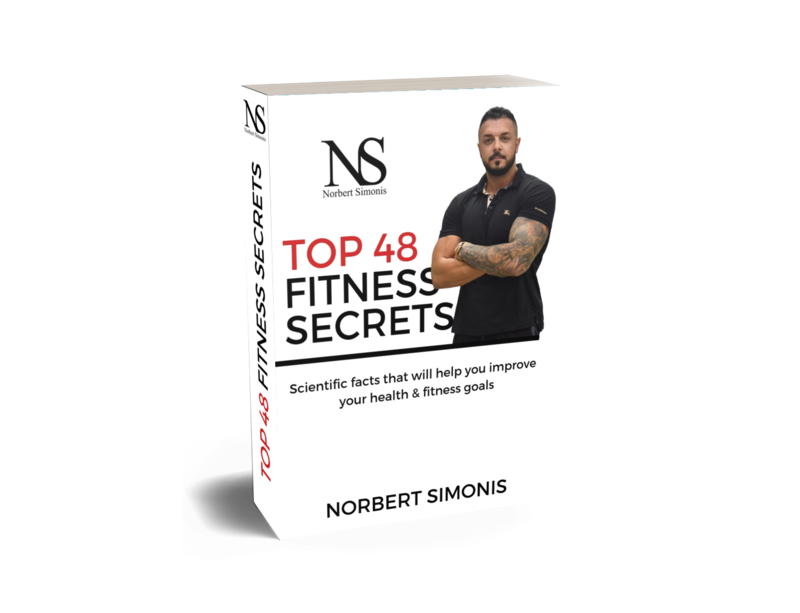 Scientific facts that will help you improve your health & fitness goals. at Body Time even just 0,2%! Still having excuses? Body Time is the perfect solution for people who want to lose weight easy and fast. Reaching fitness goals easier than ever before with our time saving fitness solution. 20 minutes per week of intensive EMS training is More than enough to reach your goal in the shortest time. YES! we save your time and change your life in time record. All our trainings are leaded by a personal trainer who will assist you each single session to achieve your fitness goals easy, safe and fast. 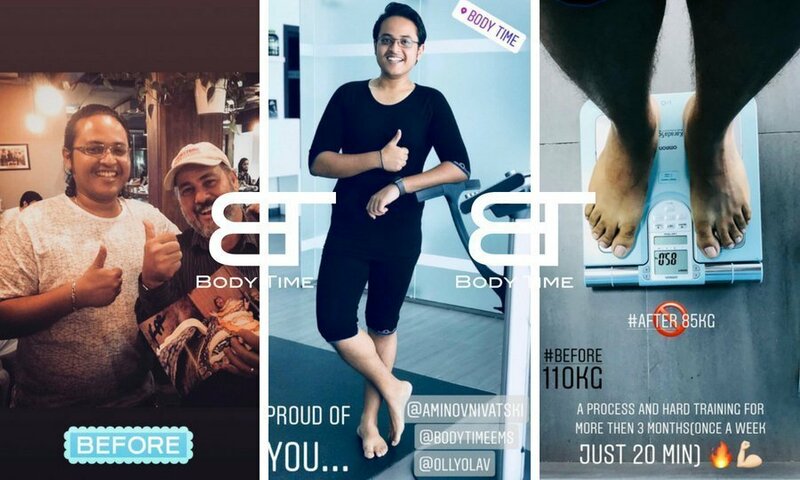 Body Time training have also a lot of medical benefits and problems as following will disappear: back pain, tensions, dangerous body fat, and a lot of more. Read here about EMS studies and results in Germany. Watch here what our clients say! EMS means Electro Muscle Stimulation. It’s a very new fitness Method from Germany brought through Body Time the market leader in EMS Fitness in the UAE. The only problem is that the technology is very new on the market and even if EMS is safe and like magic for weight loss, muscle building and medical issues treatment, most of the people don’t believe it just because it’s sounds too good to be true. But just try it now and feel the power and don’t waste time to lose this magical solution to change your life into a healthier and fitter life, full of power, energy and success. Book your first appointment and change your life with just 20 minutes once per week now with your professional partner Body Time on your side. Instead of a hard workout 3 to 4 times per week couple of hours per day, you can do all and much more in a single 20 minutes session. Take action now and take control over your body’s weight by starting your 20 minutes fitness program with Body Time. Your healthy future is in our hand and we are waiting to start right now to make you happier than ever before and proud of your body. We are proud to present our success stories of people who lost already weight by starting to change their life. Start right now to get your body weight under control with Body Time.